This piece have 2800 threads per meter squared. Natural pigments are used to render a design that takes inspiration from the Art Deco influences in Mexican architecture and art. Each piece tells a story of place, space, feeling and emotion; rendered in fine detail in a manner which melds contemporary design with traditional manufacture. 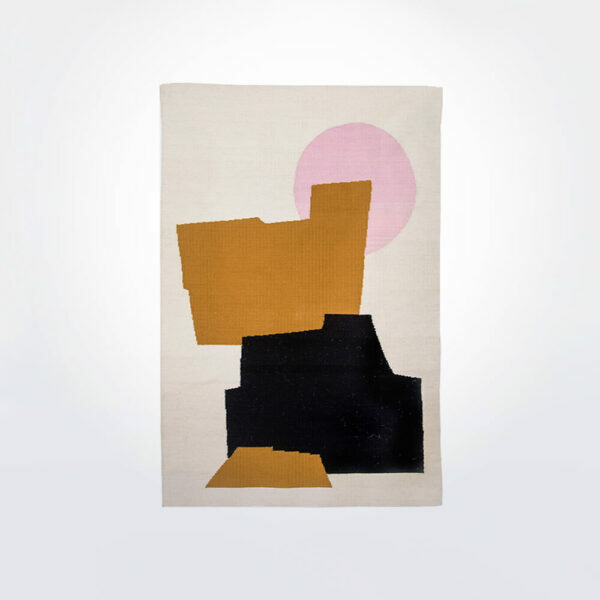 Designed by Marisol Centeno, this rugs are handwoven by Zapotecan artisans from Oaxaca with a blend of 70% Lincoln Wool and 30% Merino Wool. 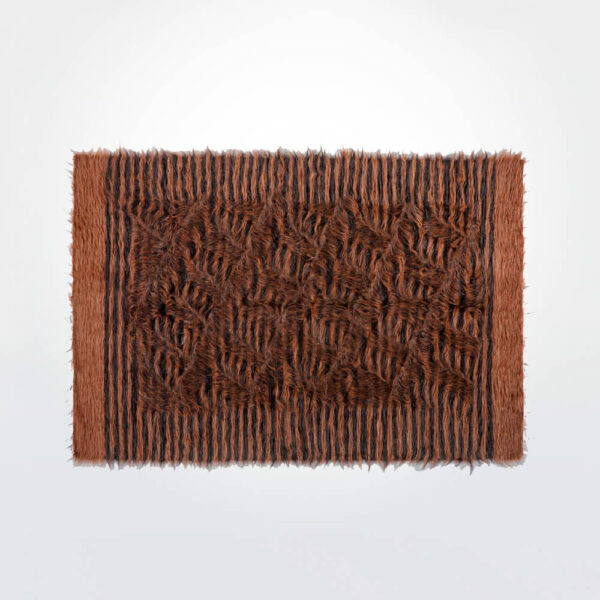 This rug fills any space it inhabits with warmth and life, creating comfortable environments with timeless taste. By using artisanal production methods, Bi Yuu invest in the future of natural resources and the ongoing maintenance of important traditional fabrication practices. 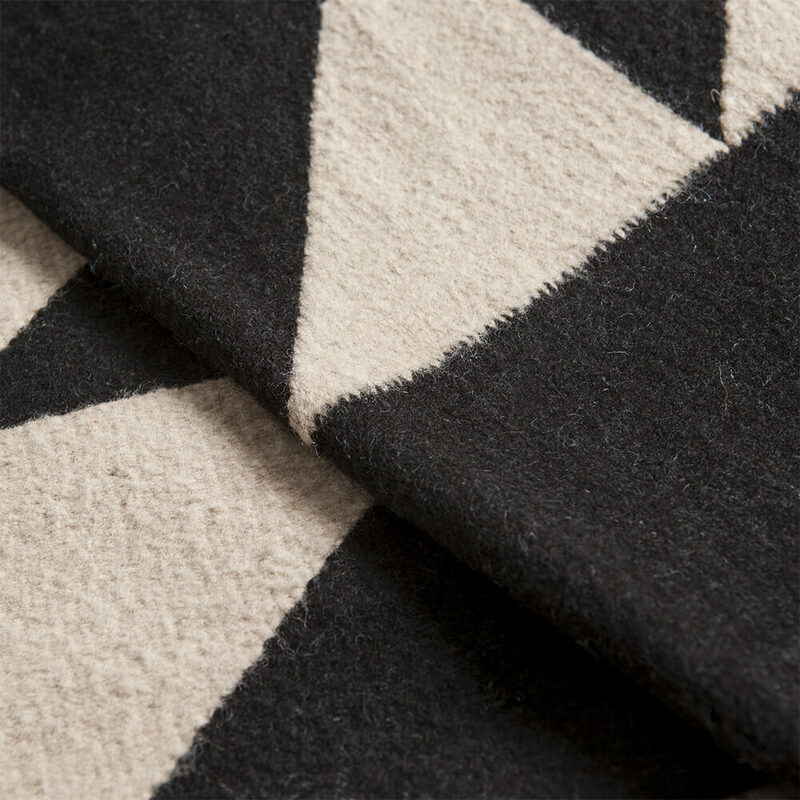 Responsible sourcing and sustainable production mean that the natural materials that make these rugs will stand the test of time as much as the pieces themselves will. Weaving is a practice that has been practiced universally since the dawn of history, with significance and meaning invested in the art by all its diverse practitioners. Whether an allegory of life, a sacred ritual or a distinguisher of cultural status, weaving has been an important element of human social evolution everywhere around the world. 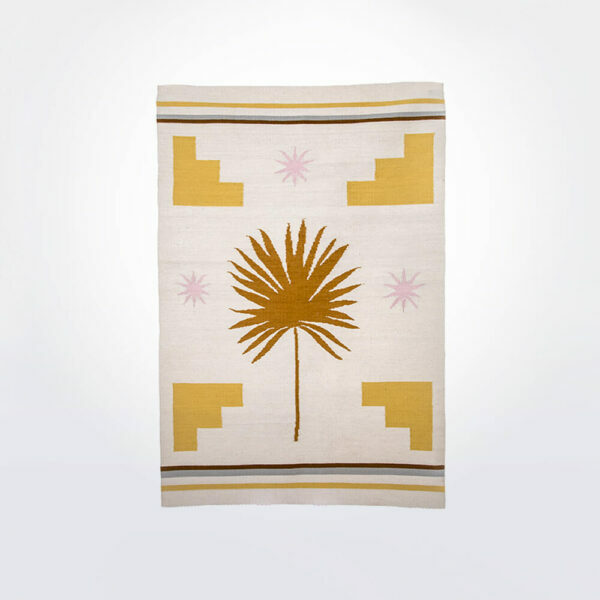 These rugs are manufactured using pedal looms, with designs similar to those that the Spanish first brought to Mexico centuries before. These pieces are the very contemporary multicultural, multidisciplinary products of a melding of distinct and rich traditions, with a result which is both poignant and timeless. 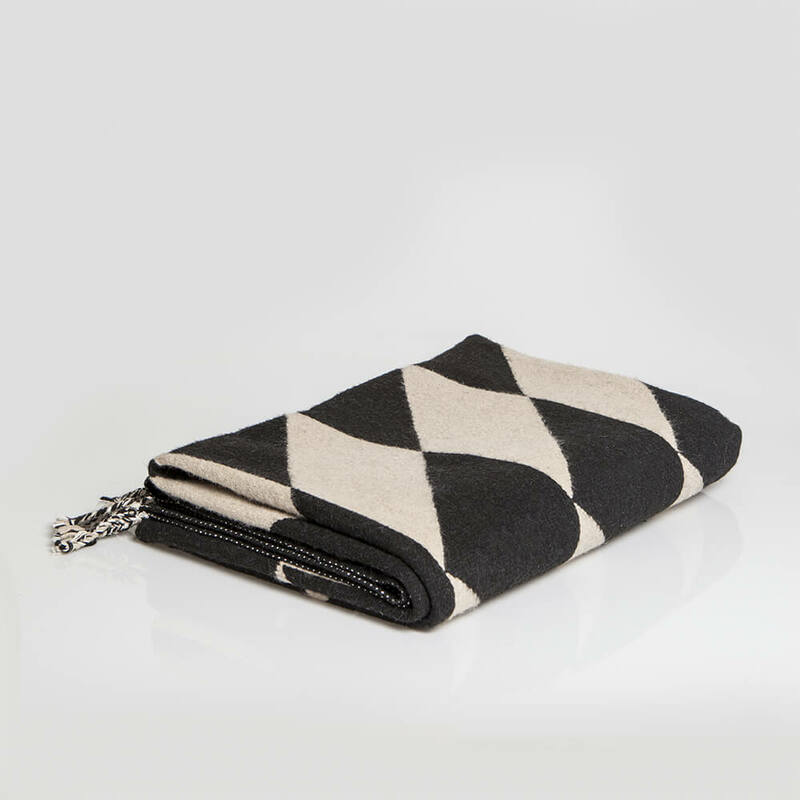 Care should be taken to not use excessive products when cleaning these woolen pieces, as frequent laundering and excessive treatment can have negative effects upon the longevity of the product. Should any threads come loose, it is best to cut them at the protruding base, rather than pull on them. The product can be dry cleaned and machine washed at 30c, although a specialist launderer is recommended. Further care information is available upon request.